Imprisoned for the murder of his best friend, Johnny Cleary sets out to tell what happened on the day Bobby "Buster" Lennon died, but are the words he writes true or does the deception run deeper. There is something wrong with Irene. Momma's dead and a ragdoll speaks to her in a voice that is hauntingly familiar. And what about the stitches, the very things that just might hold Irene together? Memories scream behind every blink: the footage of Marshall's son, Noah, and of his long, fatal fall. Remains beneath a blood-stained morgue sheet. Good times, shattered. Marshall's hunger to understand the reason for his son's suicide devours his life. 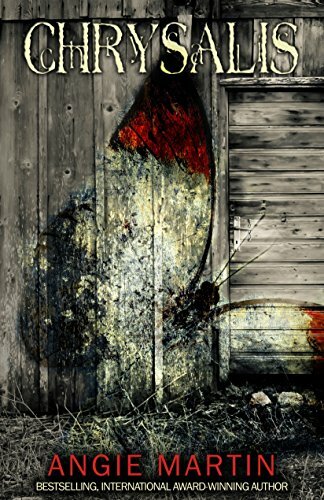 It appears that the boy's secret will remain buried with him--until Marshall discovers something tucked into the seams of a musty, old teddy bear. It is a portable thumb-drive, the contents painting a chilling portrait of a child who was desperate to be heard, and his mysterious Internet friend who was only too happy to listen. And whisper, whisper, whisper. 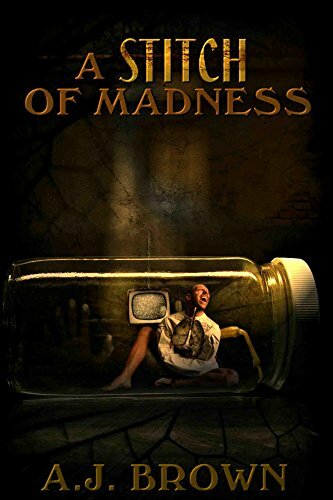 Step by step, Marshall must track these digital footprints into very real and very dark woods, unaware that he is being led into a maze of lies and violence from which he may never return. 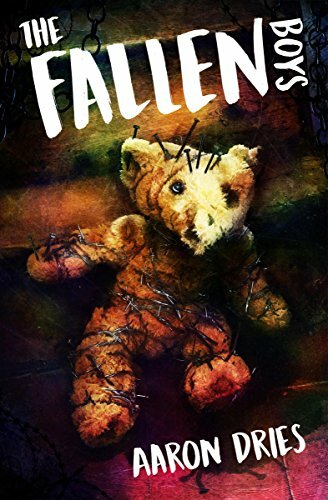 The Fallen Boys is a gut-wrenching novel of extreme psychological horror from the author of House of Sighs and Where the Dead Go to Die. Barely escaping with her life should have been the end of Marigold's living nightmare. Unfortunately, it was just the beginning. Her entire world starts shattering. She moves to New Orleans to stay with her only living relative, her aunt Delilah. 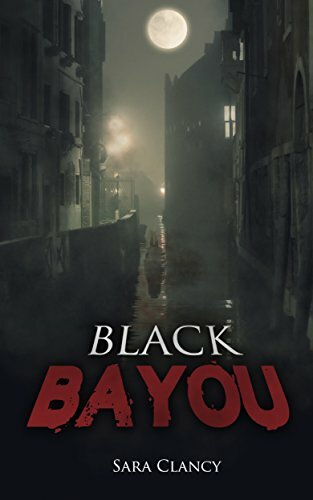 She believes the bustle of Bourbon Street will help her get a fresh start, but strange things start happening to Marigold at the La Roux estate. 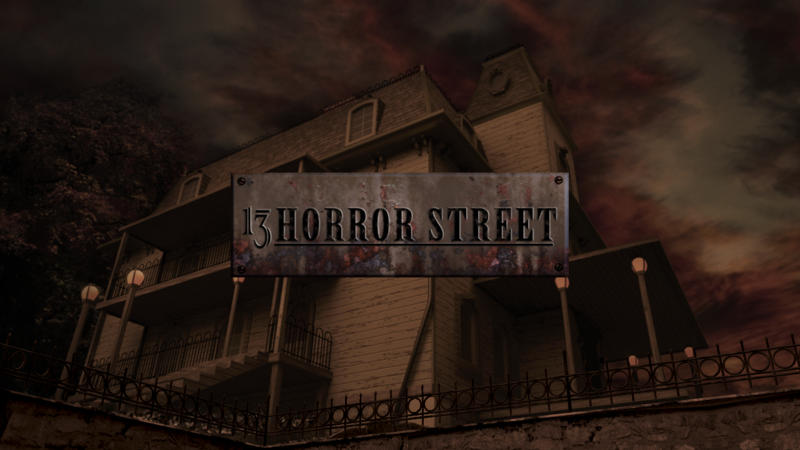 Ghostly voices whisper in her ear, sharp knives scrape against her door, and something in the darkness lashes out, leaving deep claw marks on her back. Hoping to understand her torment, she starts delving into her family's past and is shocked and appalled by what she discovers. She begins to understand why locals shudder at the mere mention of La Roux house. The attacks against her grow more vicious, ravaging not only her body, but also her mind. Sheriff Peter Holbrook leads a simple life watching over the residents of Nowhere, Kansas, where the most noteworthy crimes are dognappings and brawls at the local tavern. He's always had an inherent fear of the gray – the yearly spring storms that plague the area. As the gray descends on Nowhere, a mysterious woman crashes her car just outside city limits. The tattooed stranger may not remember who she is, but Peter instantly feels a connection with her. But, the girl's appearance isn't the oddest event. 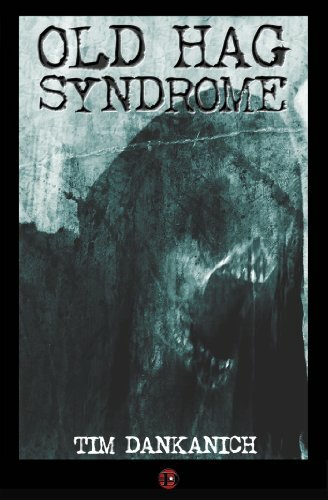 Unusual behavior from the townsfolk, cattle mutilation, and death soon follow. Peter believes they are related, but only has his instincts and prophetic ramblings from his deceased mother. As the mysteries and bodies pile up, he turns to the stranger for help in hopes to save his sleepy town.